Penlan Holiday Park can be found in the stunning Carmarthenshire countryside, less than a mile from the centre of Cenarth. 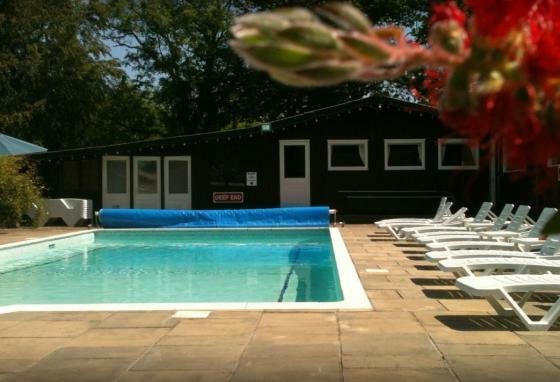 This is a small, family run park that has a selection of self catering lodges sited in beautiful woodland or parkland settings. All of the self catering lodges are fully equipped & can sleep from 2 – 6 people, ideal for those who are looking for a relaxing break away. 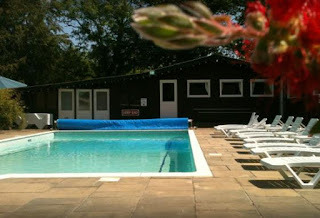 Facilities at Penlan include a heated swimming pool, family bar, shop, sauna and children’s play area. Set in a delightful part of Wales, the park is within easy reach of many major cities & attractions. Cardigan is 7 miles away and is an ancient market town with its own castle. The town boasts excellent shops, modern supermarkets and an indoor market in the Guildhall, which is fronted by a cannon used in the battle of Sebastapol.